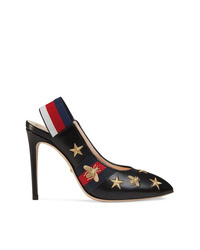 Gucci Embroidered Leather Web Slingback Pump £530 Free UK Shipping! Gucci Embroidered Leather Web Slingback Pump £510 Free UK Shipping! 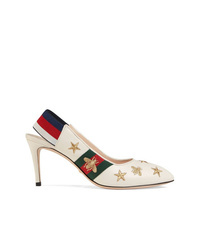 Gucci Embroidered Leather Mid Heel Pump £597 Free UK Shipping! 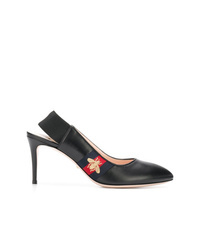 Gucci Slingback Pumps £475 Free UK Shipping! 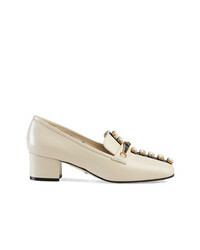 Gucci Leather Pumps With Crystal Stripe £848 Free UK Shipping!